Raising funds to achieve your school’s wellness goals can be a challenge, especially when it comes to planning your Healthy Eating Plays. 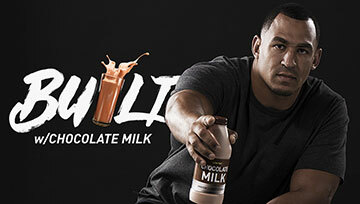 That’s why Dairy MAX is excited to announce Fuel Up to Play 60’s next grant opportunity! 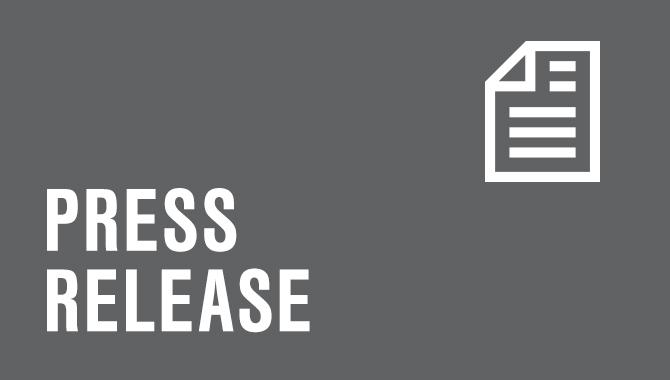 Dairy MAX and Fuel Up to Play 60 are pleased to offer up to $4,000 per year to qualified K-12 schools to jump-start healthy changes on campus. Your school can use the funds to implement one Healthy Eating Play and one Physical Activity Play from the Fuel Up to Play 60 Playbook during the 2018-19 school year. Online applications will open beginning March 6,2019 and can be accessed on your Fuel Up to Play 60 Dashboard. The submission deadline for all applications is April 10, 2019. 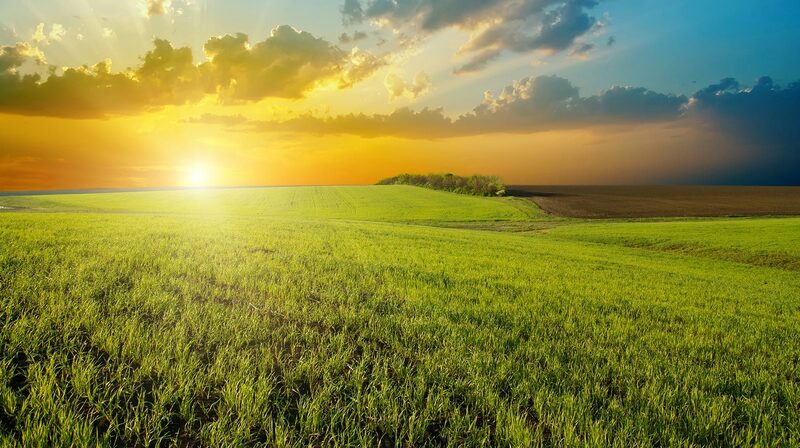 Additional opportunities you don’t want to miss! Please note that Dairy MAX has additional requirements when considering applications, and the process has become increasingly competitive. 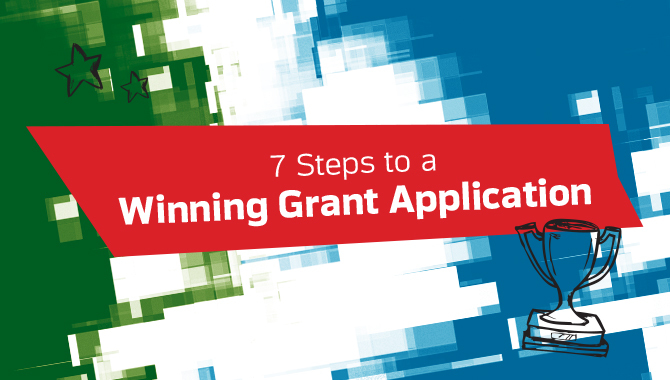 You can get ahead of the game with our 7 Steps to a Winning Grant Application!